Bioware didn’t reveal much about Mass Effect in the EA E3 Conference today, but Mass Effect will always top my list. Odds are, you’ve already seen it by now; but if you haven’t, what are you waiting for?? There’s not really anything new there. There are some cool conceptional prototypes, but that’s about it. It’s still enough to get me hyped, but I had hoped for more. At the very least, I was hoping for an announcement of a Mass Effect Trilogy HD for the new-gen consoles. 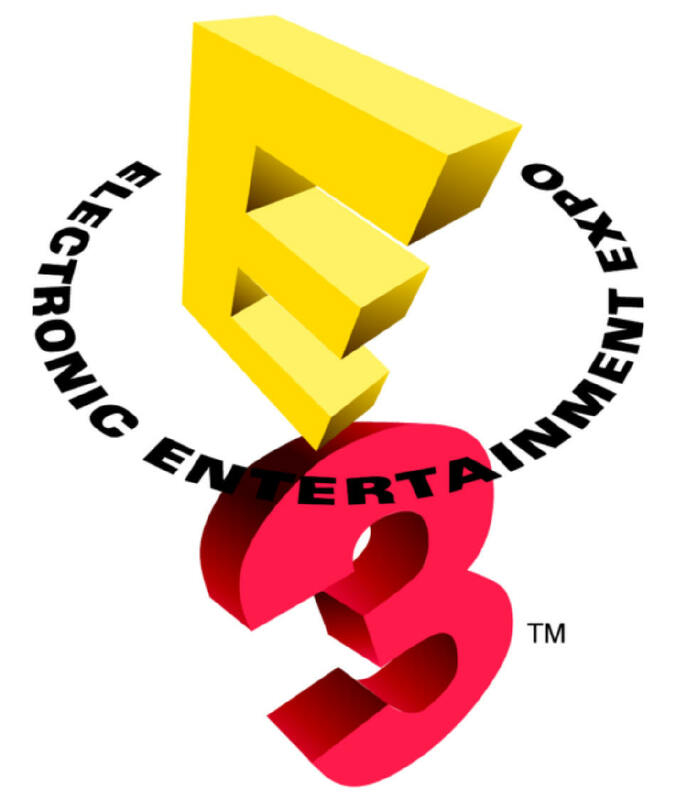 E3 isn’t over yet, so hopefully that news will come later on. If not at E3, sometime this summer or fall. Also, Bioware announced at the Microsoft conference that all premiere Inquisition content would be coming to XBOX first. Really, Bioware? I hate all of these stupid things where one console gets 3rd party game content first, even when they benefit my console of choice. Do they really think that these deals are going to make someone pick one console over another? At the end of the day, it isn’t THAT big of a deal, but as a PlayStation user and a Dragon Age fan, I’m a little annoyed. Bioware later showed a couple more videos at the EA E3 Conference. 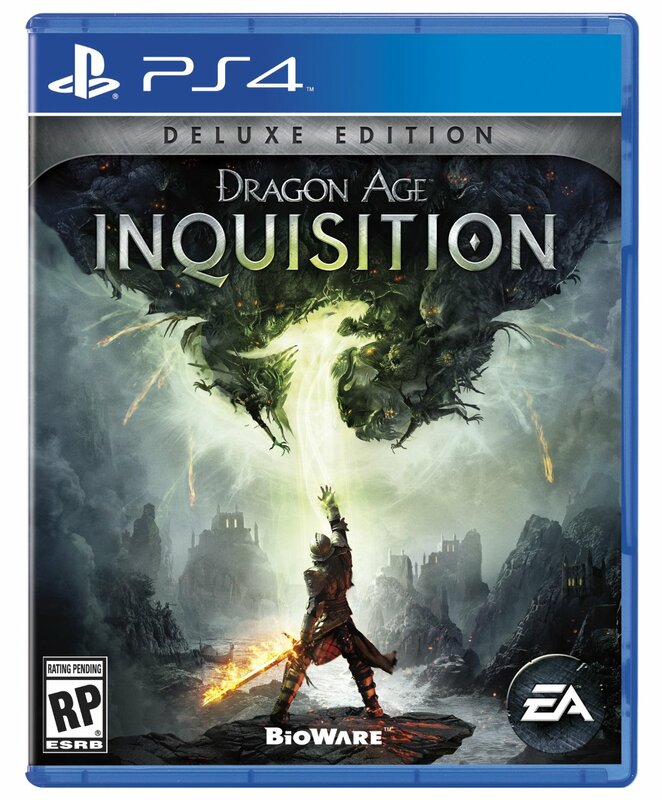 I wonder if we’ll see anything else Dragon Age this week? I can’t wait for October 7th! The moment we were all waiting for came at the end of the Sony Press Conference: Uncharted news. 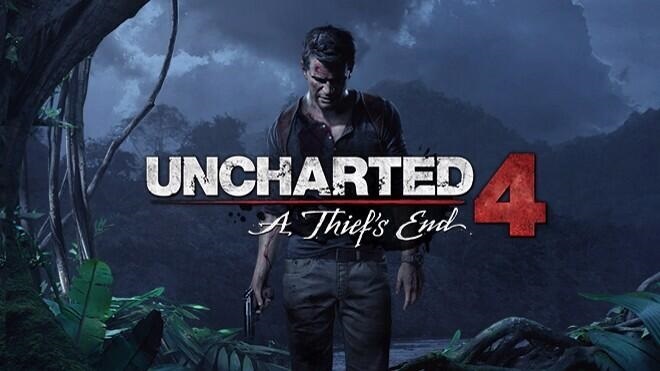 The game has been given a release date of 2015 and titled, Uncharted 4: A Thief’s End. Wow. Based on the title and the trailer, it sure seems like this is the last Uncharted. I guess I can’t blame them for not wanting to drag it out too long. Either way, I hope this will be the best Uncharted yet!! I think it’s pretty cool that they went back to the original filming locations to capture the planets of the original trilogy for the game. It seems like they’re really paying attention to the details and that’s a good thing. I was hoping for more Star Wars announcements or more from Battlefront, but so far this is it. Tomb Raider was one of my favorite games last year and the Definitive Edition was one of my favorite games this year, so you can be certain that I was excited to see the reveal of the sequel. 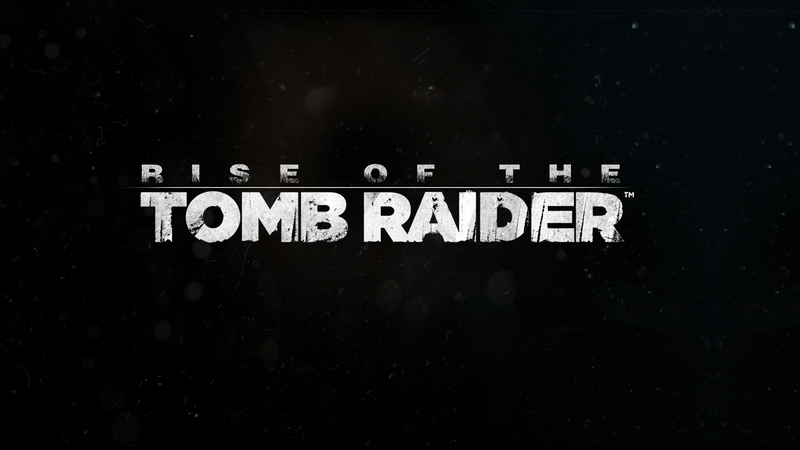 It’s called Rise of the Tomb Raider, it’s coming Holiday 2015, and it already has a teaser trailer! This game already looks great! I can’t wait to go on another adventure with Lara next year! 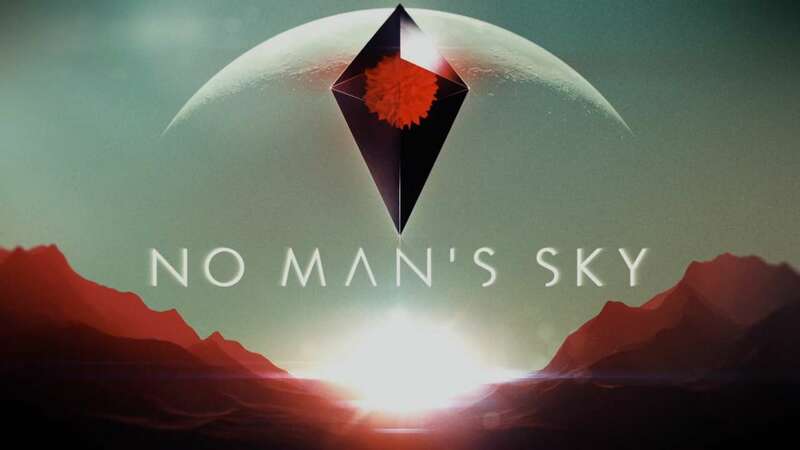 Sony and Hello Games showed a new trailer for No Man’s Sky on the PS4 tonight and you need to watch it! Wow. Mesmerizing. Beautiful. Exploration. Ahhh. I want to play this game TONIGHT! Probably the best trailer of the day. WB Games and Rocksteady had new Batmobile footage that they showed during the Sony E3 Conference and you’ll want to watch it. Trust me. Lots of Assassin’s Creed: Unity news today! While this co-op mode seems to be well developed, I don’t really want to play it. I enjoy playing Assassin’s Creed by myself. I don’t want a multiplayer experience. I hope that it’s a choice at the beginning of the game. Single player campaign or co-op campaign. If it’s forced co-op in the single player mode, I’ll definitely lose some interest. I probably would still buy the game, but I still really hope they clear this up soon. I bet that it’ll be a lot like how the multiplayer functioned in Watch_Dogs. They had a whole set of online missions and they were my least favorite part of the game. I finished the entire game, except for that. (Well, I also didn’t get level 10 on all three drinking games.) I don’t like multiplayer being forced into single player! It looks good, but I’m even more worried about the co-op after seeing it. I did like the Lorde music it was paired with, though. The gameplay looks great, as always. It was also announced that the game would be releasing on October 28th. Yes, another big game releasing in October. At least it’s not October 7th. “LOS ANGELES — June 9, 2014 — Today, at the Electronic Entertainment Expo (E3), Ubisoft announced that the next installment of the 76 million unit-selling Assassin’s Creed franchise, Assassin’s Creed Unity, will be released worldwide on October 28. 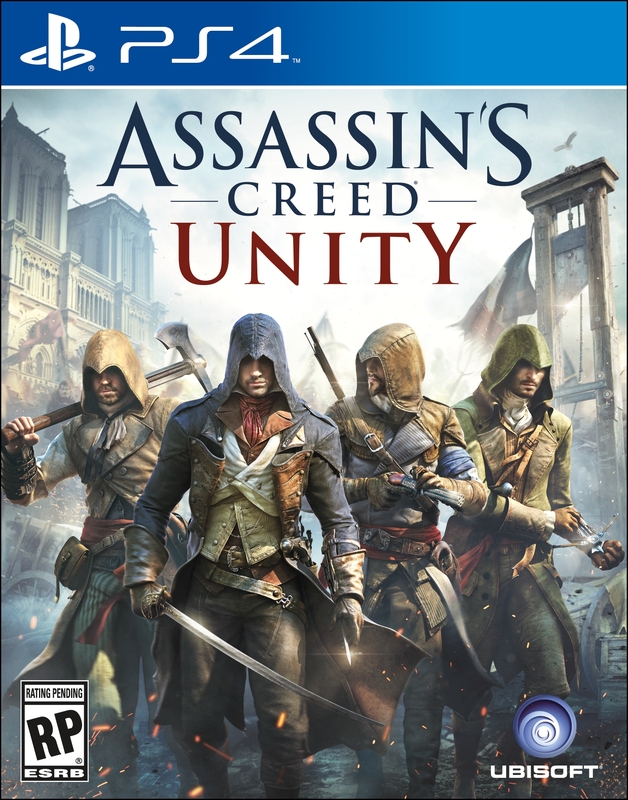 Assassin’s Creed Unity will be released on Xbox One video game and entertainment system from Microsoft, PlayStation®4 from Sony Computer Entertainment Inc. and PC. It’s safe to say that out of all the games that I covered today, AC: Unity had the most to recap! Sony kicked off their E3 Press Conference with a new Destiny trailer featuring the voice of Peter Dinklage (aka Tyrion Lannister from Game of Thrones). Very cool. I had been wanting to hear more about Destiny‘s premise and this helps. Sony and Bungie had more than just a new trailer for us. They also had alpha and beta news. There will be a three day alpha session on the PS4 from June 12th through the 15th. Meanwhile, the beta starts on July 17th! 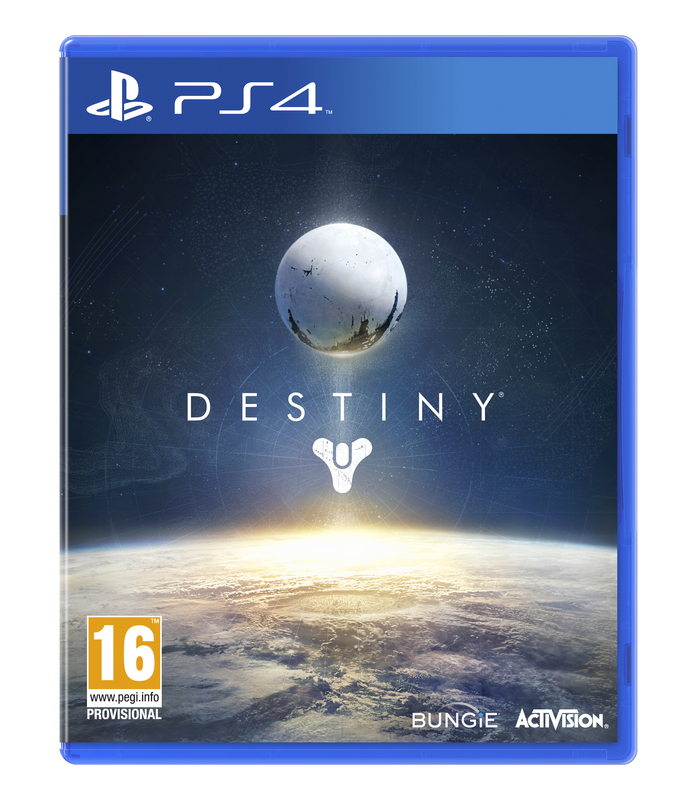 I’m really glad that there will be an alpha and beta, because I’m really undecided about Destiny right now. I know we won’t be testing the finished project, but I still want to know more about what Destiny is all about before I shell out $60 for it, so this is perfect for me. Oh, yeah. 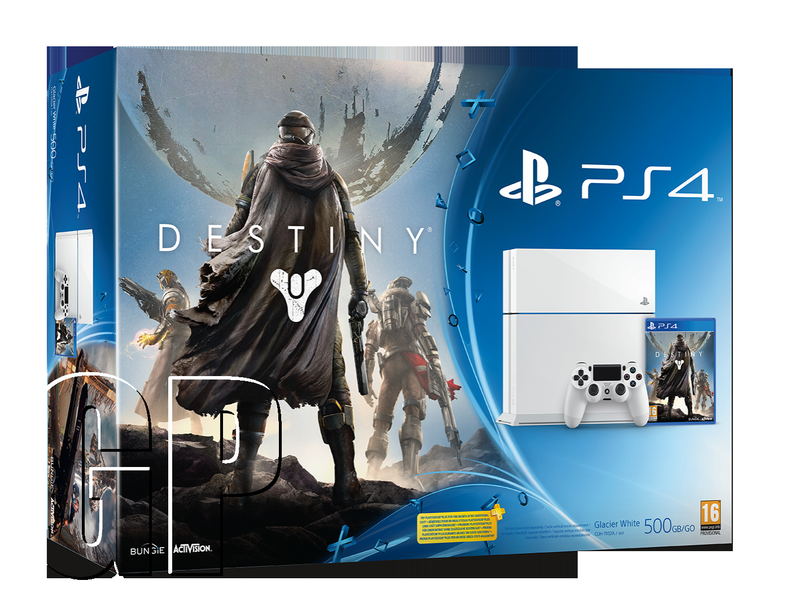 There’s also a white PS4 Destiny bundle. A pretty cool deal. I’m looking forward to playing the alpha later this week! Bioware has a brand new IP that they’re developing along with everything else that they’re working with. We already knew this much, but a couple more hints were dropped today at the EA E3 Conference in the same video as the Mass Effect update. It starts at 1:18. The main thing I took away from it is that it is a fictional, but modern world. I’ll be looking forward to hearing more about this game in the future! 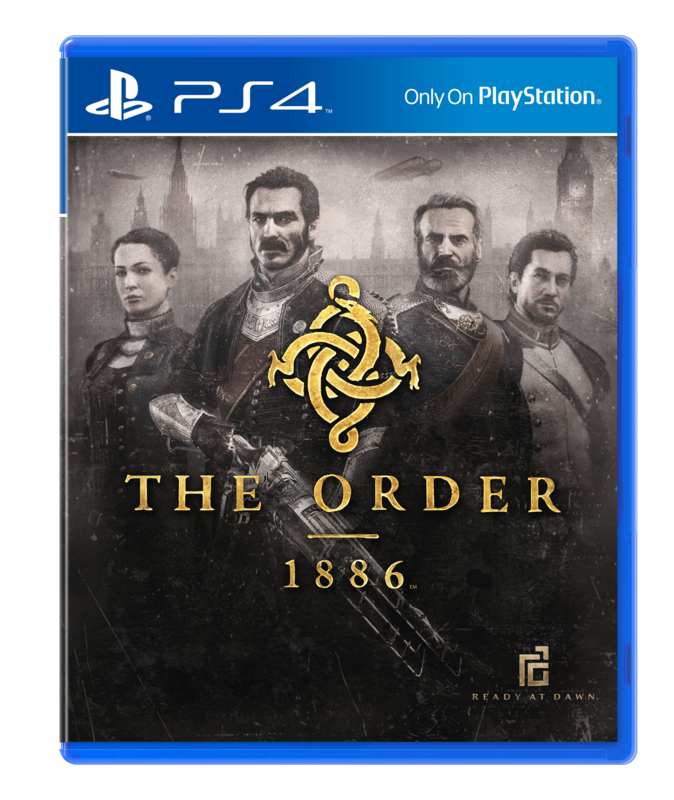 During the Sony E3 Conference, Ready at Dawn showed off a new gameplay trailer for their game, The Order: 1886. Cool trailer, but not much that we haven’t seen already. I don’t know what to think of this one yet. I haven’t played the first Mirror’s Edge, but I did get it in a Steam sale and plan to play it this summer. I’ll have a better idea after that on whether or not the sequel is something that I’ll be interested in. During the Microsoft Conference, Activision shared a new gameplay video for the next Call of Duty game, Advanced Warfare. Just when I thought that I was giving up on Call of Duty, they make Advanced Warfare. I’m still not sure if I want it or not, but everything I’ve seen so far (including this gameplay) looks good. I am a little confused as to why this video features U.S. Marines, though. I thought the whole game was about playing as private military? Maybe you start out as a Marine, retire, and then go private? Ubisoft had some new footage of their upcoming game, Tom Clancy’s The Division, that they shared at their E3 Press Conference. 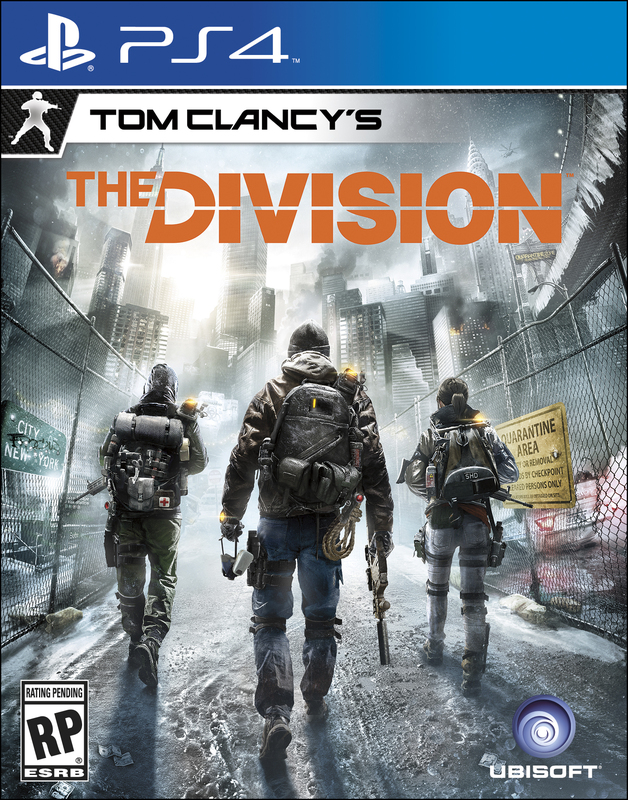 I didn’t know what to think of The Division last year when it was announced. I wasn’t really taken with what little I saw. I had basically written it off as something that I would not be interested in. Now that I’ve seen the cinematic trailer, I’m back on the fence. That was an impressive trailer! The gameplay looks cool too. My hesitation lies in the fact that this is a co-op/multiplayer game and I don’t really like playing those. Anyway, I’m still not sure if I’ll want to or have time to play The Division, but this E3 footage was too good not to share. It may be one of the last items on my recap, but the first news of the day was that RESOGUN would be getting a cool patch and expansion this month. The patch will be up on June 23rd and add a ship editor and co-op mode. The expansion is called Heroes, will cost $4.99, release on June 24th, and add two new modes to the game. Cool stuff. Even cooler is that they have more expansions forthcoming and they’re offering a $7.99 season pass to get them all! 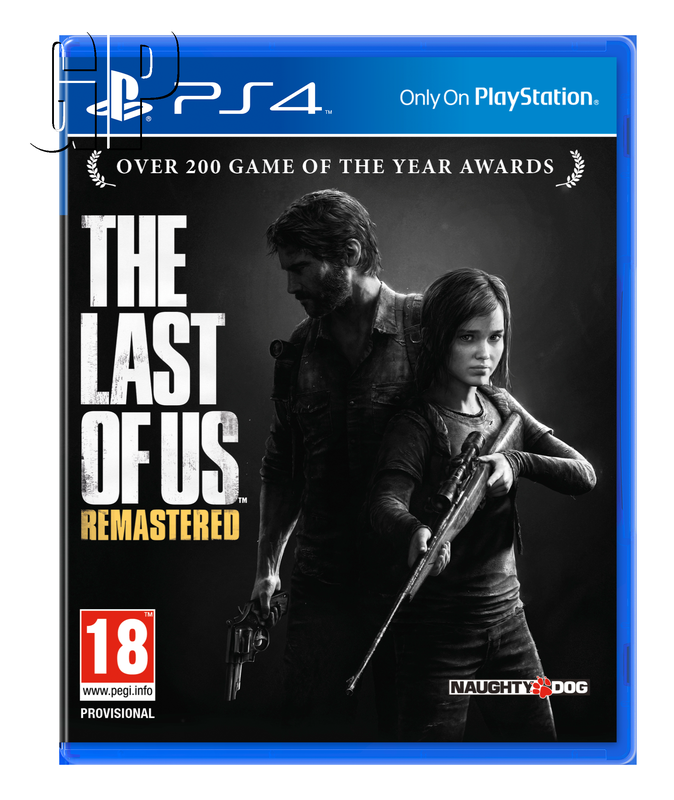 The Last of Us: Remastered has a release date for the PS4, as announced during the Sony E3 Press Conference: July 29th. I will likely buy this someday, after it goes on sale. I’ve already played through the PS3 version twice and don’t see myself playing it again for quite a while. 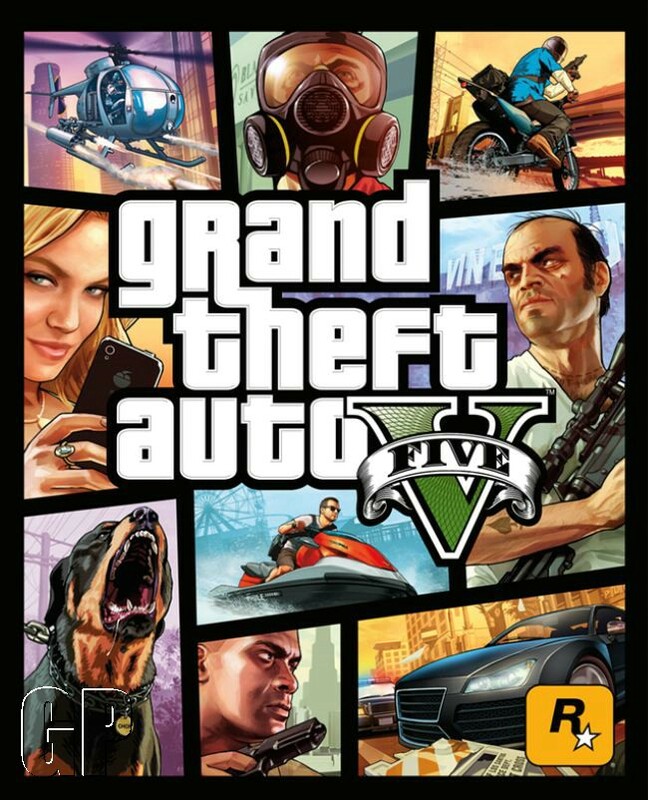 It was announced during the Sony Press Conference that Grand Theft Auto V would be coming to the PS4 (and apparently XB1 and PC). I don’t see myself getting it again, but for those who haven’t played it yet and are old enough, it should be great on the PS4. Those were my highlights for the first day of E3 2014. What were your highlights of the day? 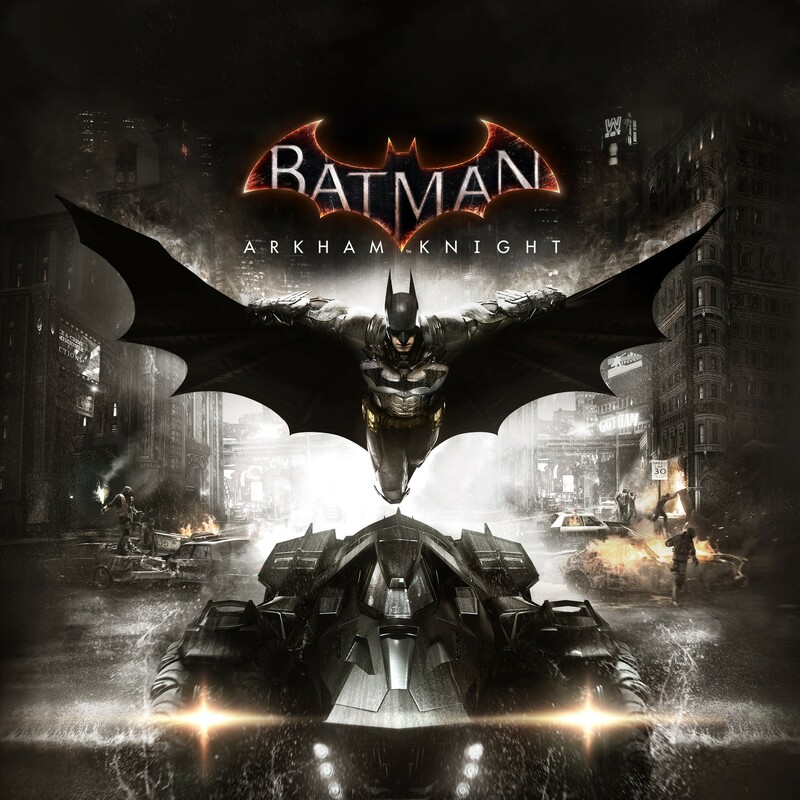 This entry was posted in Features, Gaming, News and tagged Assassin's Creed, Assassin's Creed: Unity, Batman, Batman: Arkham Knight, Bioware, Call of Duty, Call of Duty: Advanced Warfare, Destiny, Dragon Age, Dragon Age: Inquisition, E3, E3 2014, E3 2014 Day 1, Gaming, Grand Theft Auto V, Mass Effect, Mass Effect 4, Mirror's Edge, Mirror's Edge 2, No Man's Sky, RESOGUN, Rise of the Tomb Raider, Star Wars, Star Wars: Battlefront, The Last of Us, The Last of Us: Remastered, The Order: 1886, Tom Clancy's The Division, Tomb Raider, Uncharted, Uncharted 4, Uncharted 4: A Thief's End. Bookmark the permalink.